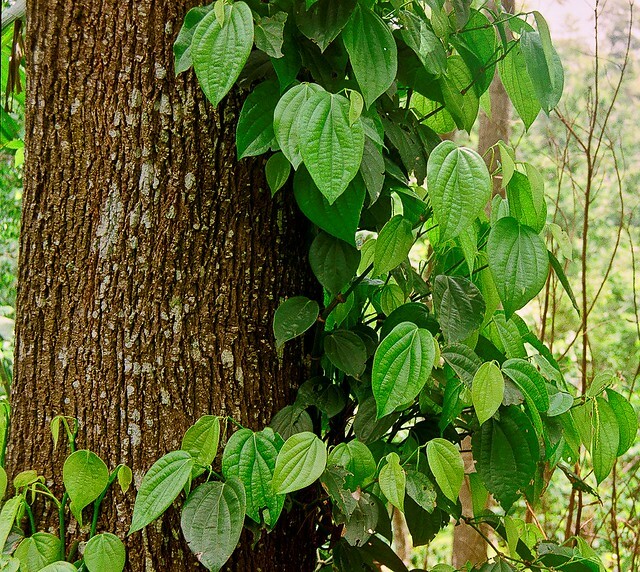 Kottachedu Teak Forest is an unspoiled forest and great for quiet long walks in nature. Here, visitors can catch glimpses of Yercaud’s diverse wildlife, which include foxes, anteaters, swallows, paradise flycatchers, and bisons. They can also stop by the Vaniar River and its nearby dam.